Courtesy of Keller Williams Realty, Michelle Ramsey. 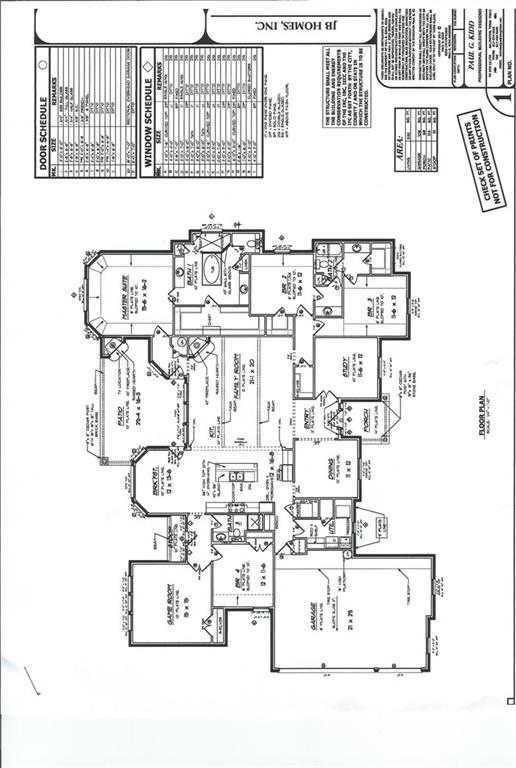 CUSTOM HOME TO BE BUILT. Choose your own selections and make it your own – JB Homes will build this 3132 square foot plan for this price, or they will quote you a price to build your own plan on this beautiful 2 acre lot in Aledo ISD. Standard features include 3 cm granite, 16 seer heat pumps, post tension foundation, hand scraped wood entry, generous allowances for lighting and appliances. This stunning plan has 4 bedrooms 3 baths (including a jack-n-jill), two living, study, open great room with beamed ceiling. Large laundry room with mud bench, outdoor fireplace on spacious covered patio. JB Homes is well respected and has built in the Aledo area for years. Choose from 2 available lots! Please, send me more information on this property: MLS# 13886125 – $469,000 – 101 Rosemeade Court, Aledo, TX 76008. I would like to schedule a showing appointment for this property: MLS# 13886125 – $469,000 – 101 Rosemeade Court, Aledo, TX 76008.